Once the No. 1 T20 side in the world, Sri Lanka should “never have let things get so bad” that they are now forced to play in a qualifying tournament in order to gain entry to the T20 World Cup proper. So went the lament of Lasith Malinga, Sri Lanka’s World T20-winning captain, and a great of the format. With Sri Lanka having slipped to ninth on the T20 rankings after losing 12 of their 16 most-recent matches, the ICC announced earlier this month that they would not gain automatic entry into the “Super 12” round of next year’s T20 World Cup. Instead, they will have to finish in the top two in a group of four in the opening round of the competition, in order to progress into the part of the tournament into which the eight top teams gain automatic entry. This fate is quite a fall for a team that had a history of performing extremely well at T20 global tournaments between 2009 and 2014. Three times they made the final of the event, losing to Pakistan and West Indies in 2009 and 2012 respectively, before finally going on to lift the trophy in 2014, defeating India in the final. They had also been the top-ranked T20 side between late 2012 and mid-2014, and had wielded one of the smartest attacks in the world, led by Malinga. 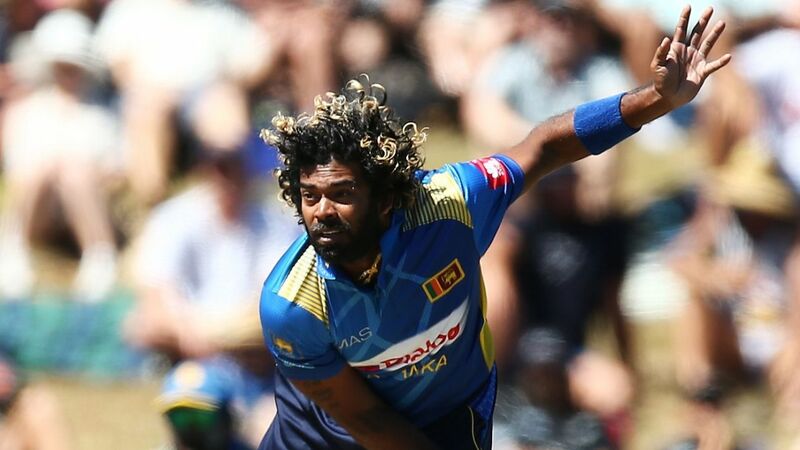 Now tasked with turning the fate of Sri Lanka’s limited overs sides around, Malinga will captain in a T20 international for the first time since 2016, when Sri Lanka take the field against New Zealand in Auckland, on Friday. Malinga was hopeful the recent decline could be arrested. The bowlers, in particular, could be cleverer in pressure situations, Malinga said. Reputed to be a quick thinker in the shorter formats, this is an area in which Malinga felt he had a role in helping improve.